The Arado V.1 was a prototype airliner, built in Germany in 1927. It was a single-engine, high-wing braced monoplane with tailwheel undercarriage. 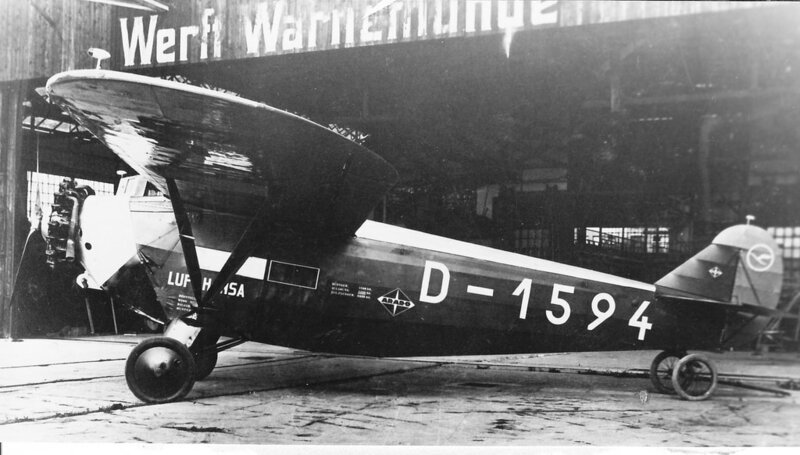 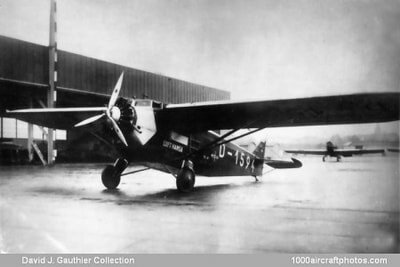 It made several long-distance flights, including carrying mail to South America, before being exhibited in Berlin in 1929, when it was bought by Deutsche Luft Hansa. The sole V.I (D-1594), took part in the 1928 Berlin ILA-exhibition and was subsequently sold to Deutsche Luft Hansa (DLH) in the Autumn of 1929 and named Tenerife on 12 December 1929. 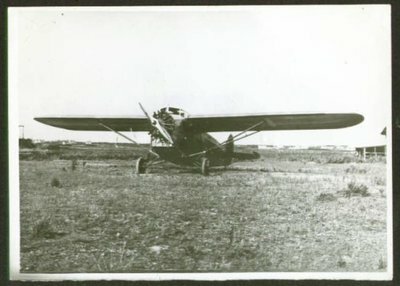 After a successful proving flight to Tenerife, the aircraft crashed near Berlin, on 19 December 1929, during its return flight, killing both pilots, though the mechanic survived. 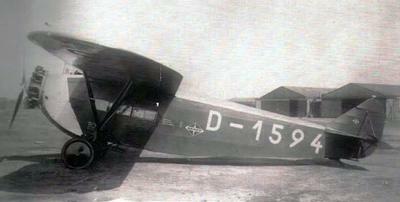 A single aircraft, (D-1594), sold to DLH. 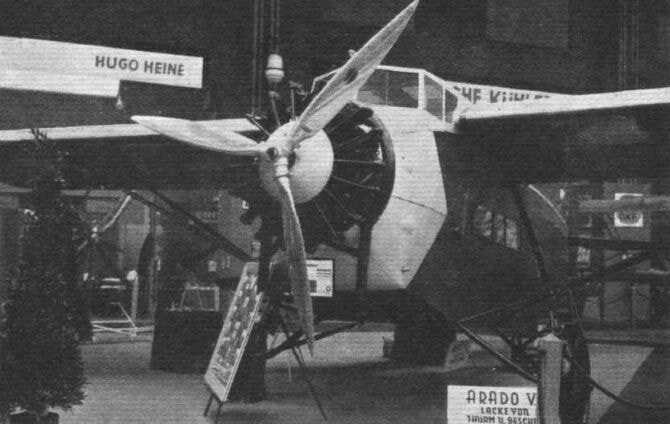 The second aircraft was scrapped uncompleted, after DLH withdrew funding following the crash of the V.I.